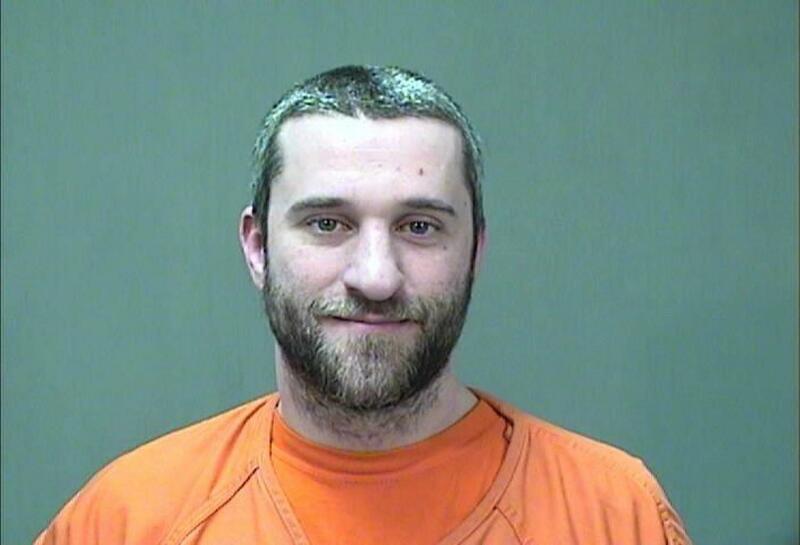 Dustin Diamond Saved by the Bell’s Screech arrested after Wisconsin stabbing. Ozaukee County Sheriffs Office’s handout photo of actor Dustin Diamond on Dec. 26, 2014. According to a police statement released Friday afternoon, the stabbing took place late Thursday night during an argument in the Grand Ave Saloon. Diamond and his 27-year-old girlfriend left the bar in an SUV, but police stopped the vehicle and took both into custody, police said. The knife was recovered in the vehicle, police said. The victim’s wounds were not life-threatening and he was recovering at home, police said. Screech, I mean Diamond, says he acted in self-defense. The actor was charged with possession of a switchblade, carrying a concealed weapon, and first-degree recklessly endangering safety. Diamond has lived in Port Washington, Wisconsin for the last decade or so, according to the Washington Post.